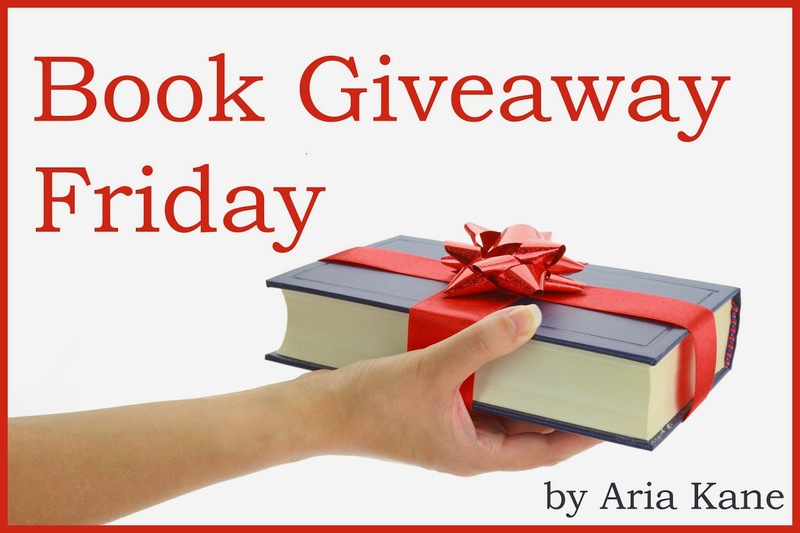 Every week, I'll give away a print copy to one lucky winner! 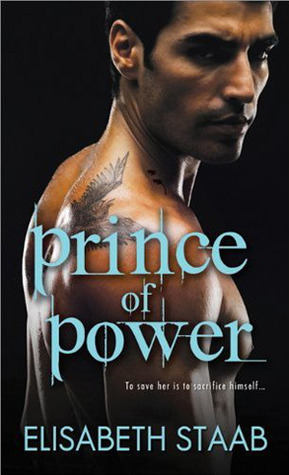 This week, I'm giving away a signed paperback of Prince of Power by Elisabeth Staab! Many thanks to Elisabeth, who, when I said I was getting books to give away on my blog, pulled this one out of her purse to give to me! !